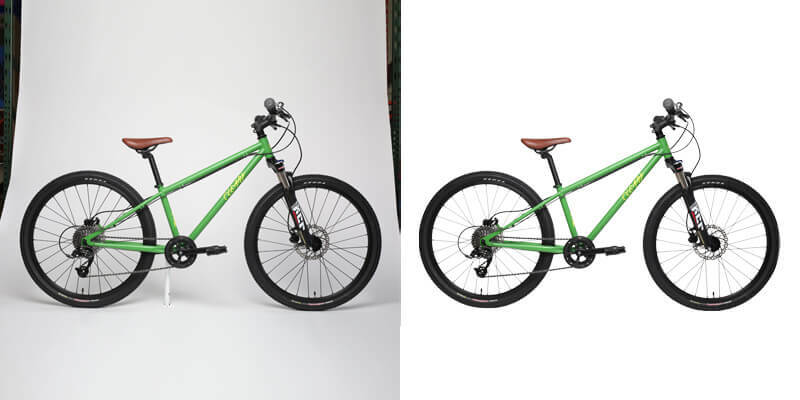 Clipping path is an essential service for all types of web based company that promotes web business like E-commerce business, online shop, design shop etc. Cutting image is the most positive issue for e-commerce sector which has a set of product’s images to draw the attention to their customers. Clipped images are also used in Posters, brochure, flyers, catalogs, websites, newspaper, magazines, photo agency, advertising and many other different regions where images are used smoothly. For this reason, Clipping Path Service/Cut Out/Deep Etch is becoming very popular for web-based company all over the world. Multi Clipping Path service is used for the images that need isolation from others. It is done to separate several parts of the picture to later alter it in Photoshop. It is basically occurred the Clipping Path process. Imagine you have an image which you need to color correction part by part. So of course you have to isolate the parts of this image which parts of the image you want to color corrected. Color path/ multi-path are very essential for color correction service. 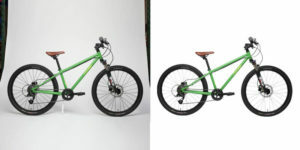 Clipping path is called a shape, or a closed vector path, which is made by using photo-editing software like Adobe Photoshop & Adobe Illustrator. It is formed by using the pen tool in Adobe Photoshop to detach or isolate an image from its background, or even by editing just a definite part of the image or shifting its shape. 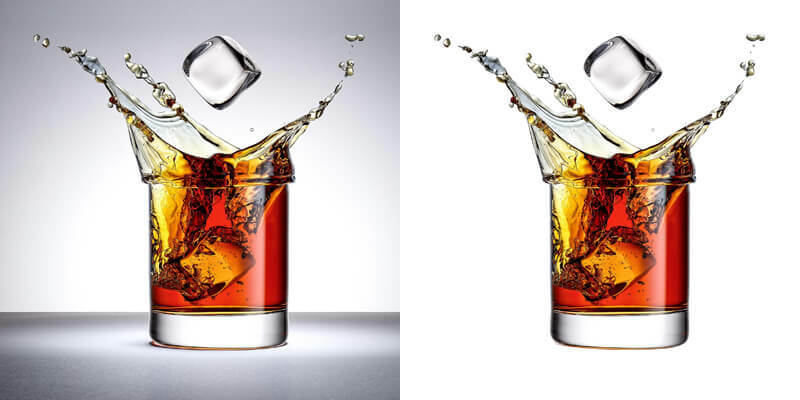 When it is applied, the clipping path/cut out/deep-etch method detaches or isolates all of the image areas that are within the path’s borders from the rest of the image. It allows next manipulation of that content only. For perfect outcome, the image should look high-contrast and sharply defined edges so the detaching or isolation method can be showed as clear-cut as possible. Still, the method could be longer when it gets too complex images. 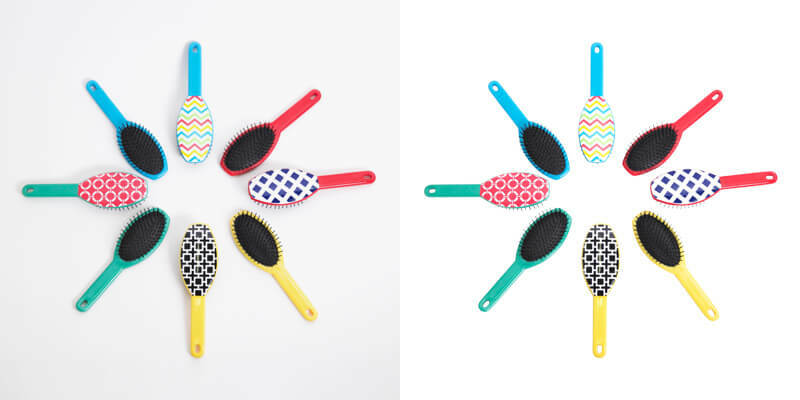 When we set clipping path process, it could be repetitive, longer operation, but a specialized clipping path service provider company like ICP (Independent Clipping Path) can take this load of our customers. Our main focus is to help you on your work, as opposed to performing tiring clipping methods. You can rely on our expert photo editor team for any kinds of photo editing work like photo retouching service, image masking service or eCommerce photo editing. We will take the clipping path/cut out/deep-etch task in our hand and let us send two free images of you so that we can show you what we can do. We also provide you instant response for your queries as we highly value your time. Have a project with us? © 2015-2019, Independent Clipping Path. All rights reserved.